Flip a coin. 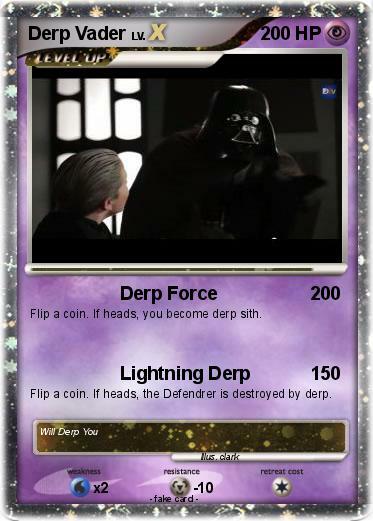 If heads, you become derp sith. Flip a coin. If heads, the Defendrer is destroyed by derp.